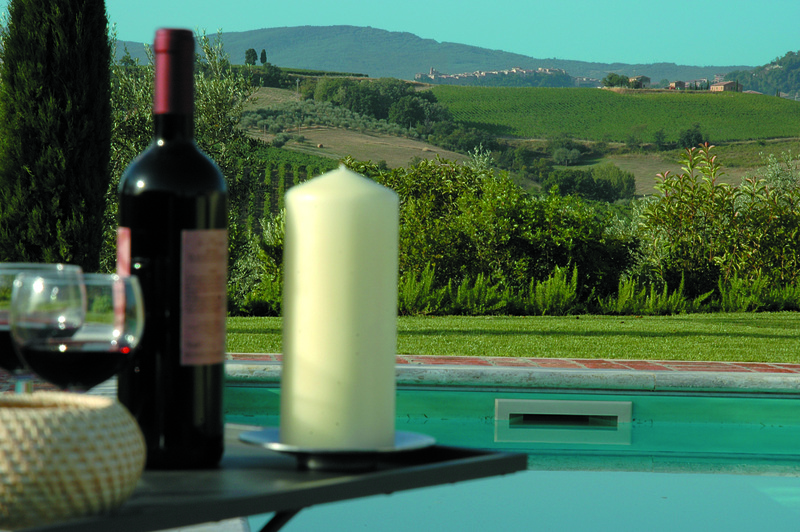 Eurocasa - Holiday in Tuscany is a Villa Rentals Specialist and offer a wide range of Vacation Villas, Farmhouses, Apartments and Bed & Breakfast in Tuscany, Umbria and Latium. 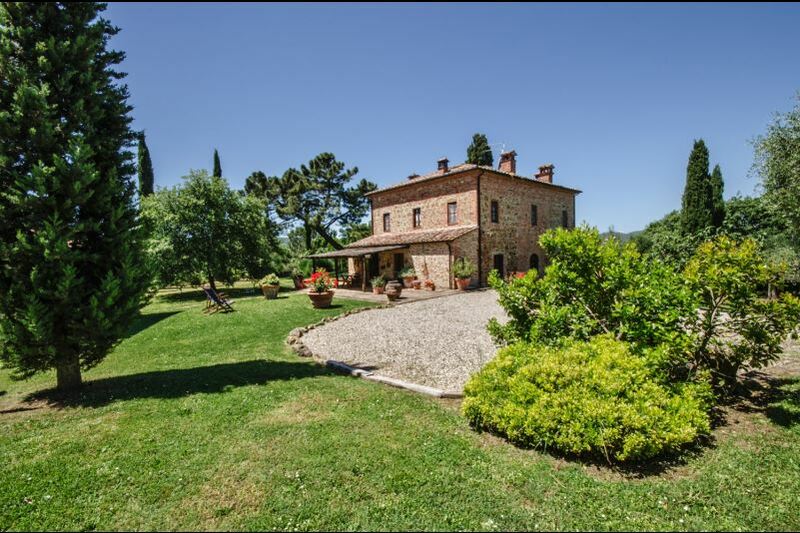 Our experienced team will be happy to help you in finding the best Villa, Apartment or holiday home for rent for your Holiday in Tuscany, Umbria or Latium. 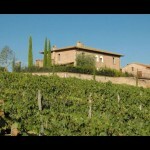 Each accommodation is personally selected by us to ensure the highest quality of the product offered to our customers. 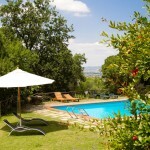 You can find a selection of accommodation, for Couples, Families with children or Big Groups. 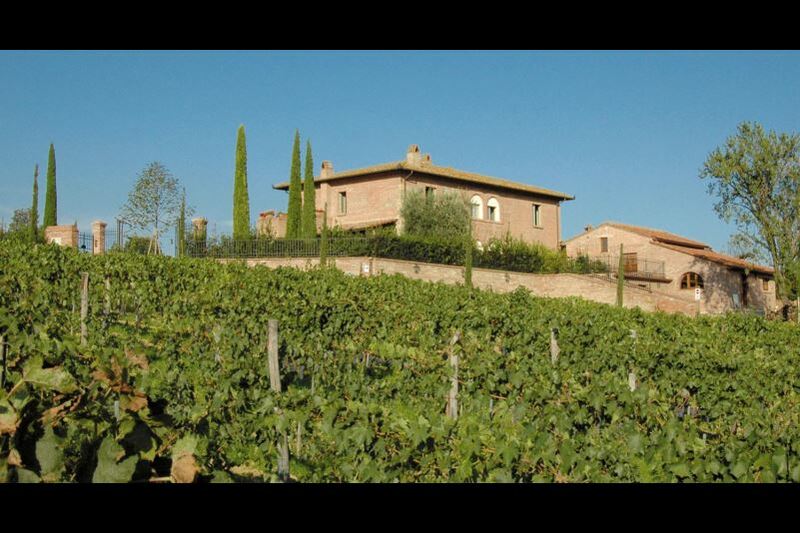 The villas and farmhouses of our program are located in privileged positions and allow to visit the most beautiful art cities of central Italy, such as Florence, Siena, Arezzo, Cortona, Montepulciano, Pienza, Perugia, Assisi and many other small villages all to discover, full of charm and history. 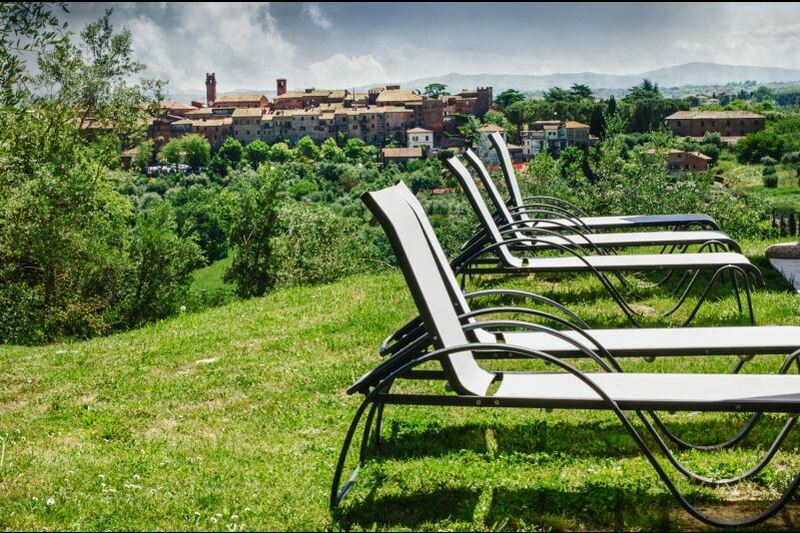 But we offer also accommodation suitable for disabled and walking distance to town accommodation for those who don’t want to drive a car during the holiday. 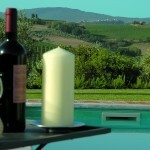 Then our selection of high level / luxury villas for those who are looking for a very special holiday with all comforts. 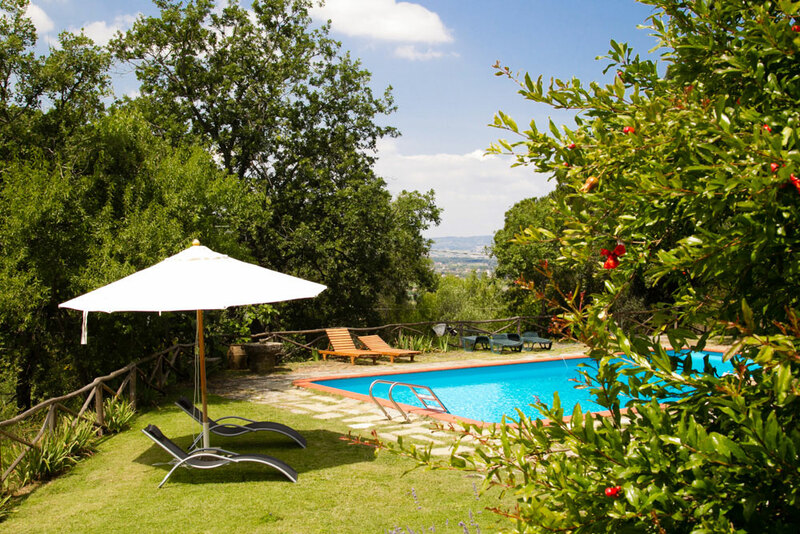 For those who look for a comfortable and nice vacation but prefer to visit the beauties of the land and do not require to have at their disposal a swimming pool we offer a selection of accommodation without pool. 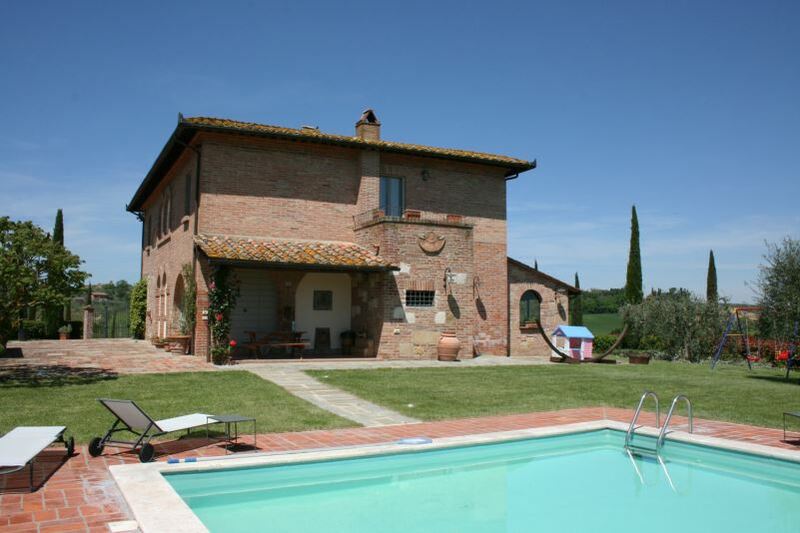 Holiday homes, villas and farmhouses without pool in Tuscany and Umbria. 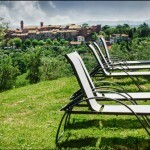 Do you want to spend a relaxing holiday in the Tuscan hills, but you only have a few days left? 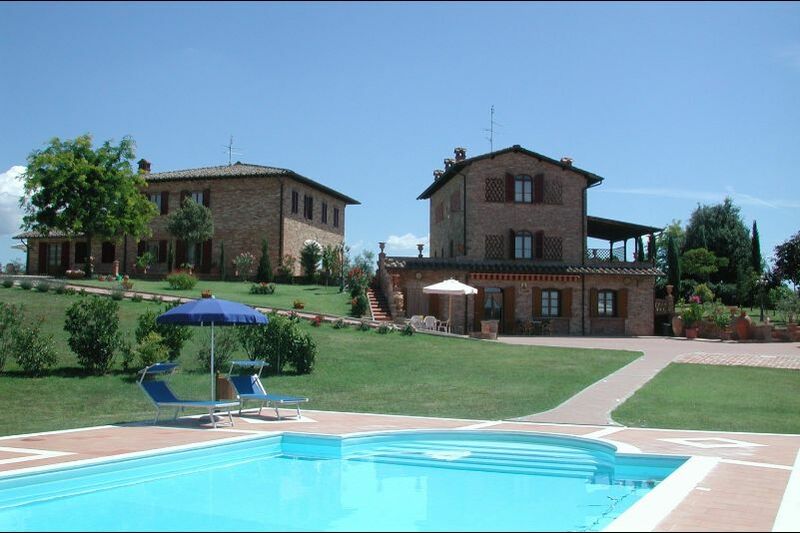 We have selected for you the characteristic Bed and Breakfast in Tuscany and in particular in the area of Valdichiana, where guests will find a warm welcome and atmosphere.